We all know how the railway is making our lives easier. If you live in the city is probably the best and more comfortable option to arrive to work on time avoiding the inconvenient traffic jams of rush hours. Railway is often also the fastest way to travel around the country taking you from one side to another in just a few hours – while saving you from the stress and exhaustion of long drives. It’s eco-friendly too, and that’s why promoting its use helps to protect our planet. But the most essential thing for both the railway companies and their customers is that it’s a safe environment. Dean Group is very aware of the need of keeping a smooth running of our railway. 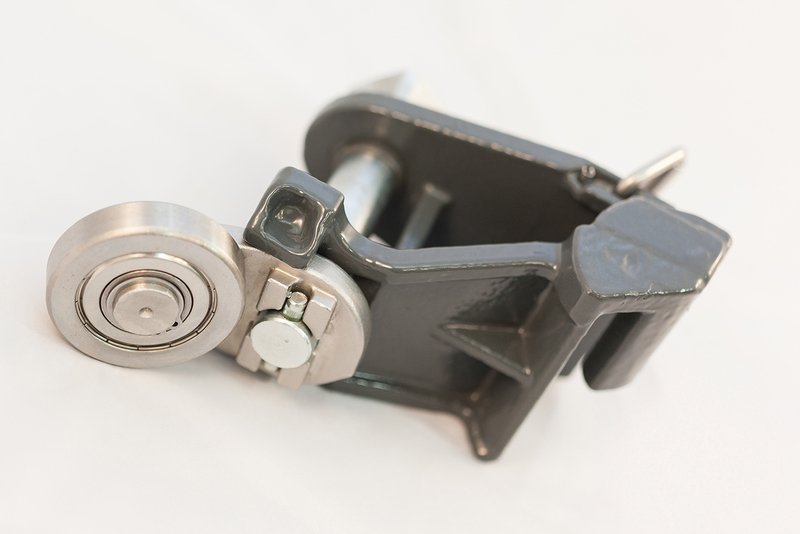 That is why our expert team tried their best when approached by the rail industry to fabricate a specific part of the rail that was prone to breaking. 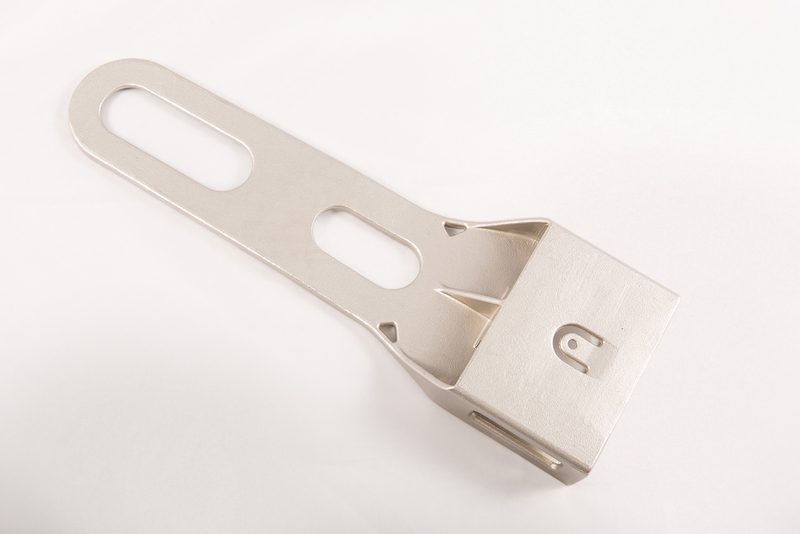 Dean Group used 3D CAD and stress analysis software to design a bracket that was stronger, lighter and had a lower production cost than the existing part. The rail industry has very tight quality constraints, customer safety being their primary concern. Casting was the best solution due to the design flexibility that the process provides. Because the product comes in a single piece of metal, there is no need for welding. Changes in material sections ensures that the highly stressed areas can meet the design requirements, whilst other none critical areas can be thinner, thus reducing weight and cost. As a company with an expertise in casting that has been offering industrial solutions since 1972, Dean Group not only gave the rail industry an improved product that has since then been accepted as the industry benchmark but also significantly reduced its cost. A safe railway is everyone’s concern and we’re proud of our contribution to it. We have a done several collaborations with the transport industry, so if you think our expertise can also improve your business contact us and we’ll be delighted to help. You can also find us on Twitter, Google Plus and LinkedIn.